NPA recognizes there are numerous organizations that serve adoptee communities locally, nationally and globally. We chose to list those organizations that are adoptee-led and/or align with our mission and values. 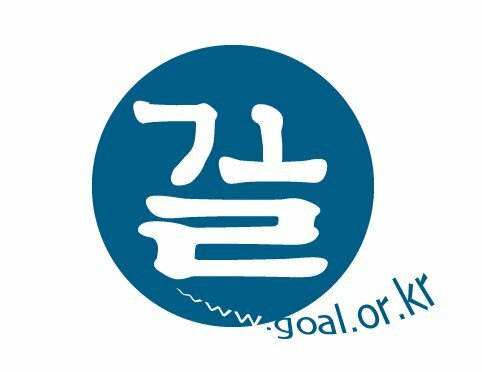 If you feel we have missed an organization that empowers and centers the Korean adoptee experience with a critical, political, or advocacy lens, please let us know.